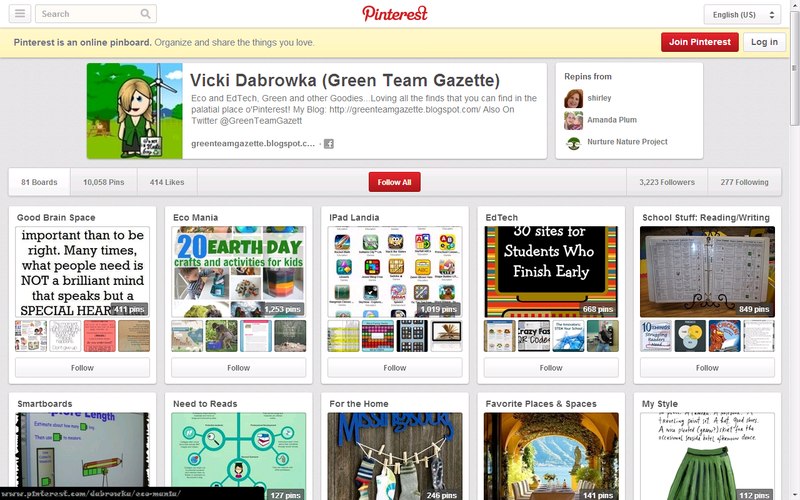 When I was writing about Food Tank, I happened on their wealth of resources, including reading lists. 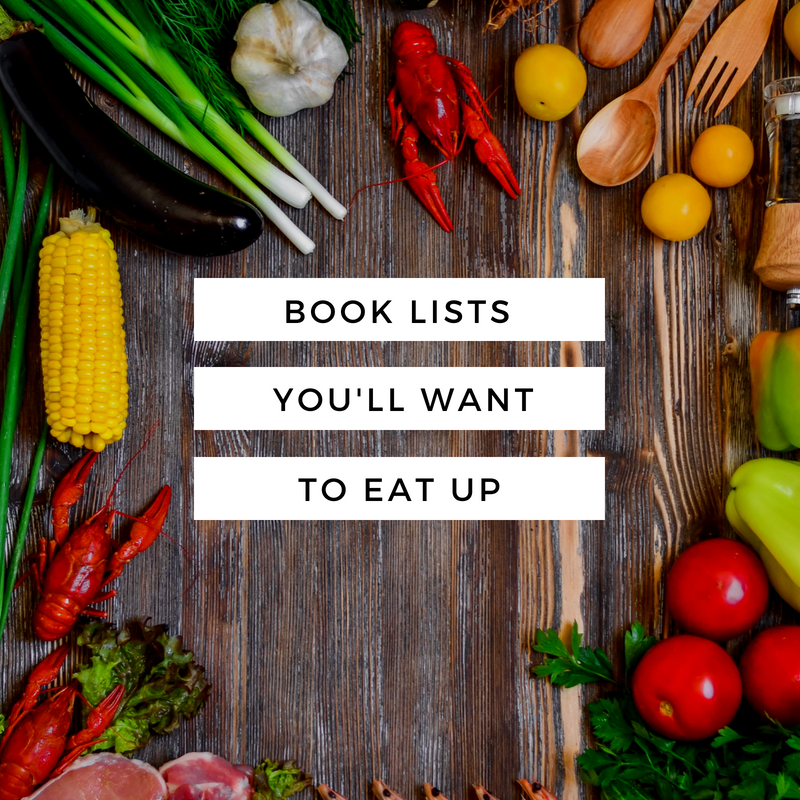 If you are looking for a little literal "food for thought," here's a bounty of food related books: 100+ books from these 6 lists alone. 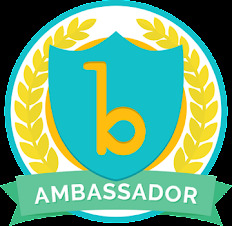 Click the + hot spot icon to go to the webpages. After looking at all of these lists, I think these are the ones that are initially "whetting my appetite," making me eager "take a bite out of" them! 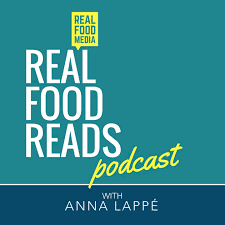 Additionally, I'm going to check out the monthly podcast "Real Food Reads" hosted by Anna Lappé as a virtual book club, discussing many of the books listed in the links above! We already knew it, but clearly there's too many books, too little time!